Some news away from IIMS, then. UMW Toyota teases that a change is coming for the Corolla Altis, so, interest piqued, we checked with the company to see what was on the cards. It looks like it’s just a very minor upgrade, primarily with the colour of the interior. 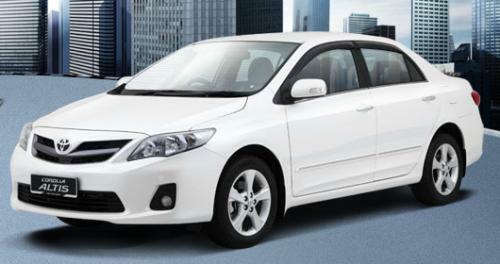 From now, the Corolla Altis gets a new shade for its leather seats – dark grey replaces the beige that was introduced with the car, and this is available on both 2.0V and 1.8G variants. The new shade brings things closer to the all-black interior seen on the Thai-spec 2.0V at the model’s preview drive last year, and the dark shade should work well for the car. 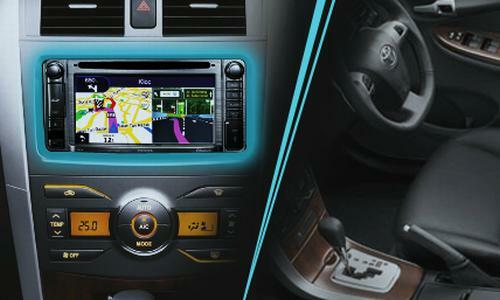 Elsewhere, a new option has also come about for the vehicle – a DVD-based multimedia system with navigation. The 2-DIN head unit comes with a 6.1-inch colour LCD touchscreen, and features MP3, USB and iPod compatibility as well as an Aux jack. The DVD-AVN package, as it’s called, also features Bluetooth connectivity and a reverse camera, and ticking the option adds RM2,990 to the final price.